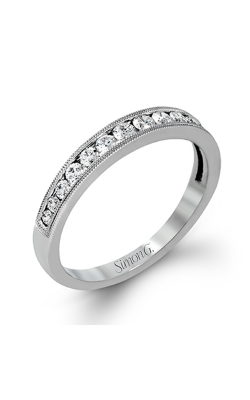 Channel wedding bands are some of the most popular bridal jewelry options thanks to their sophistication and ultra-modern uniqueness. The channel setting is a method of slotting diamonds into a canal of precious metal that protects the stones, gives them a sense of contemporary chic, while still allowing light to pass effortlessly through the well-cut facets of the diamonds. 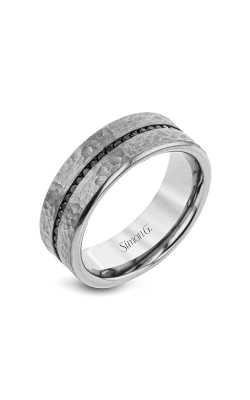 Here at Trice Jewelers, we’re proud to offer a wide selection of channel wedding bands from beloved designers such as CrownRing , Lashbrook , Shah Luxury , and Simon G , as well as channel wedding bands offered as part of the Trice Signature Creations collection! 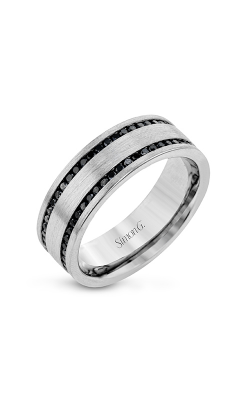 One of our favorite collections of channel wedding bands comes from Lashbrook, whose men’s wedding bands take advantage of special materials to make bridal jewelry that can’t be matched. For example, we carry Lashbrook bands that are made from the bluish elegance of cobalt, as well as the light and durable titanium. 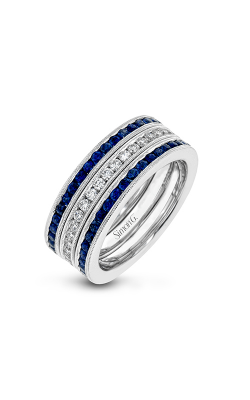 The lover of white diamonds can find plenty of Lashbrook bands with them, but one can also find black diamonds and sapphires in their channel wedding bands. Also, Simon G offers the Nocturnal Sophistication and Passion collections, which feature elegantly-shaped bands whose scrollwork and milgrain patterning celebrate the majestic traditions of Art Nouveau jewelry. 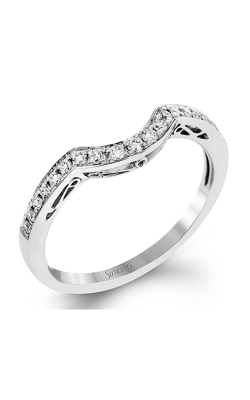 CrownRing, one of Canada’s most brilliant designers, brings that northern charm in the channel wedding bands from its Diamond and Rope collections. 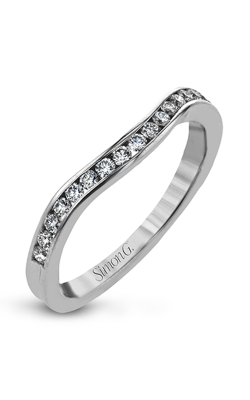 The Diamond collection is typified by its celebration of the gorgeous stone, which features perfectly-shaped channels that secure the diamonds in a way that puts them front and center. 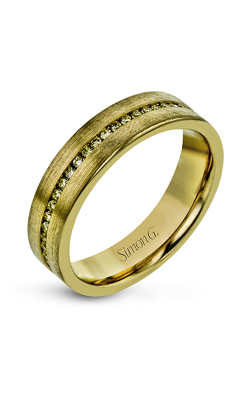 The Rope collection is named for the twisted bands of gleaming precious metal that line the bands’ channels. Or, if you prefer an extra dose of modern delight, the Shah Luxury Carizza collection features channel wedding bands that pair different cuts of diamonds, particularly baguette-cut diamonds, in a way that captures attention from anyone who sees them. Why Shop for Channel Wedding Bands at Trice Jewelers? Trice Jewelers is the treasure of Arapahoe County, Colorado, and has served the finest bridal jewelry to the citizens of Centennial for over 50 years. Top-shelf jewelry and white-glove service are standard at Trice Jewelers and have been since we opened our doors. In addition to our beautiful collections of wedding bands and engagement rings , we also carry a dazzling selection of Swiss-quality timepieces, necklaces, earrings, bracelets, and fashion rings. Additionally, our customers even come from nearby Denver, Highland Ranch, Greenwood Village, and more just for the amazing services (including jewelry repair and appraisal) and on-site custom jewelry design we offer. Come visit us at our Centennial, CO showroom today to see us today!